The deputy editor of the independent radio station Ekho Moskvy who was hospitalized earlier this week after being stabbed is making a quick recovery, her doctor said on Wednesday. 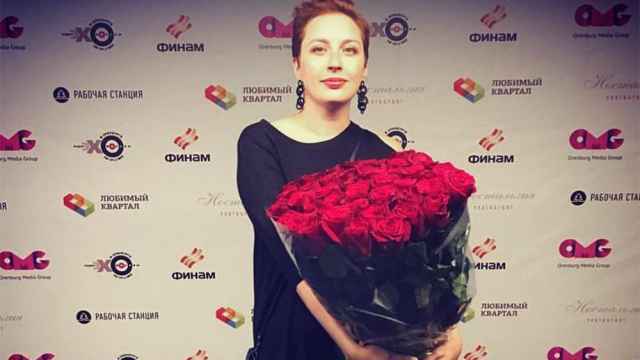 Tatiana Felgenhauer had to undergo surgery after an intruder broke into the radio station’s office in central Moscow on Monday and attacked her with a knife. Her condition was described as critical and “moderately severe” in the last two days. By Tuesday, Felgenhauer’s relatives were allowed to visit her in the recovery ward, where she wrote a letter thanking supporters and promised to “be with you soon.” On Wednesday, her condition had further improved. Investigators are interrogating Ekho Moskvy staff members who were at work during the attack, unnamed sources at the station told the television channel Current Time on Wednesday. 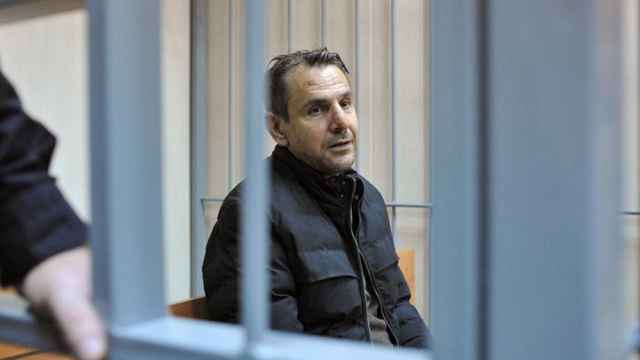 The suspect, 48-year-old Russian-Israeli citizen Boris Grits, has been placed under arrest until Dec. 23 on charges of attempted murder. Grits pleaded guilty to the charges but said he had not intended to kill Felgenhauer. 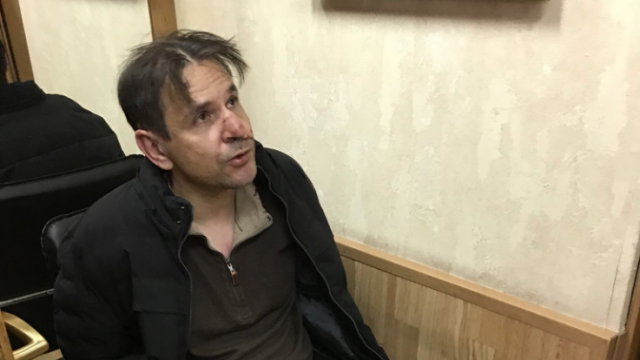 The Kremlin called the stabbing an act of a “madman.” It denied claims made by colleagues close to Felgenhauer that an atmosphere of hostility toward Kremlin-critical journalists may have influenced the attack. Ekho Moskvy is among a handful of remaining media outlets in Russia that are critical of the Kremlin. Felgenhauer was attacked two weeks after the state-run Rossia-24 television channel ran stories accusing her and the station of anti-Russian coverage ahead of the 2018 presidential elections. The journalist has lost a lot of blood and is in a "medium serious condition."